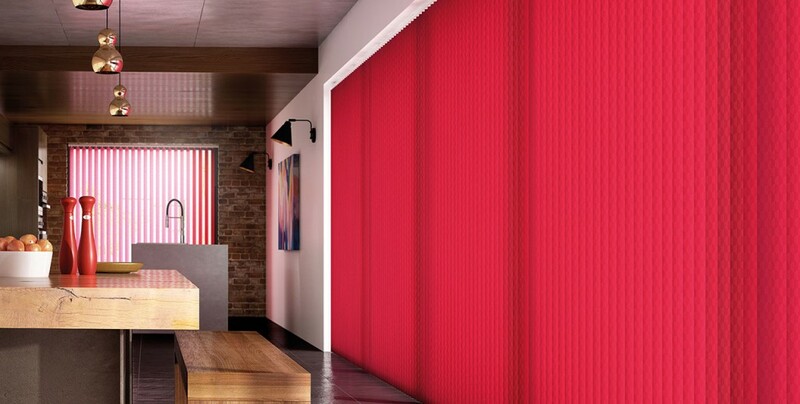 The vertical blinds, classic and popular choice offering functionality and versatility all at the same time. Excellent for filtering and cutting out light. 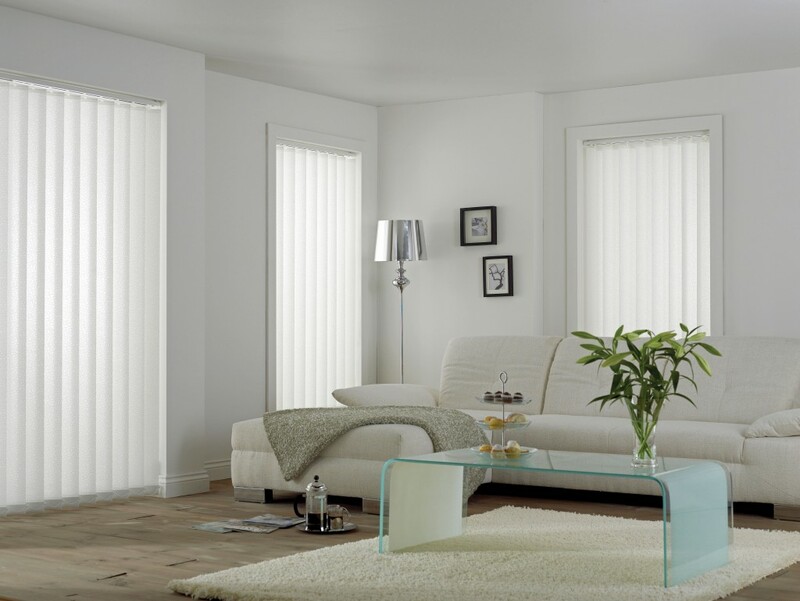 Vertical blinds are increasingly popular in the home. They offer style and are practicality for everyone. • Performance fabrics we manufacture include black out, dim out, fire retardant, moisture resistant and solar reflective. • Sheer/voile fabrics are available and used widely as a modern alternative to the classic use of net curtains. • Louvers appliances can easily be drawn either to the left, right or split in the middle. 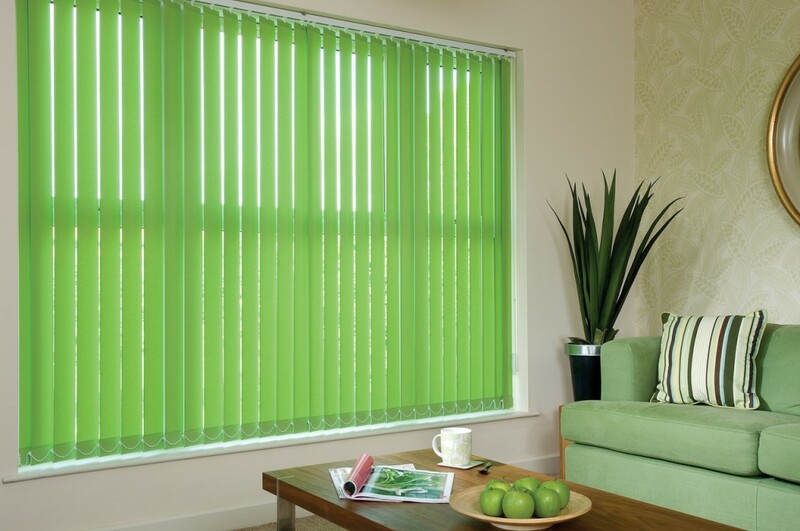 Call us now on 0161 764 4544 and enquire about our full range of vertical blinds!